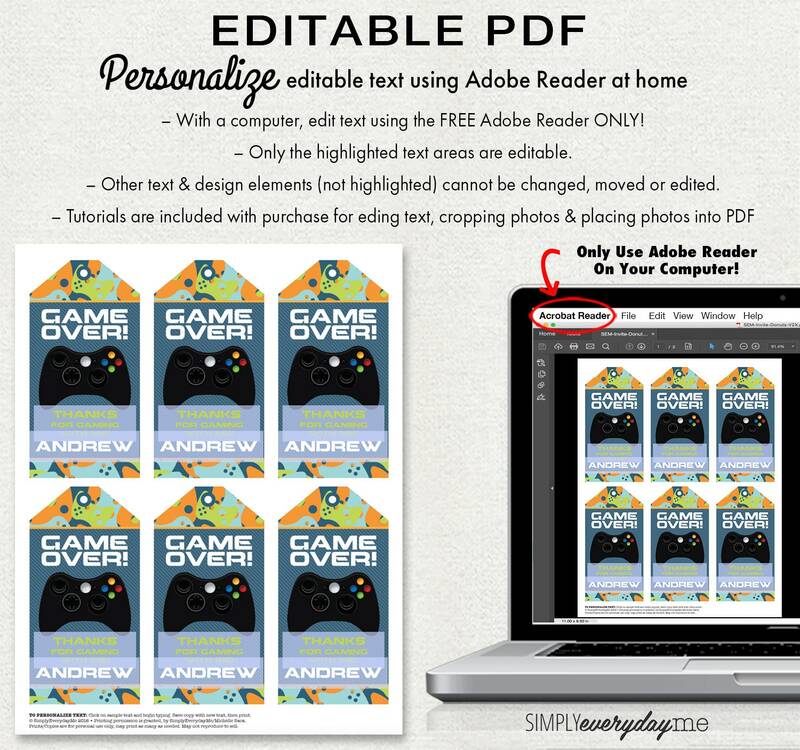 (¸.·´These Blue Camo Video Game Party Favor Tags - by SimplyEverydayMe which are an INSTANT DOWNLOAD PDF. 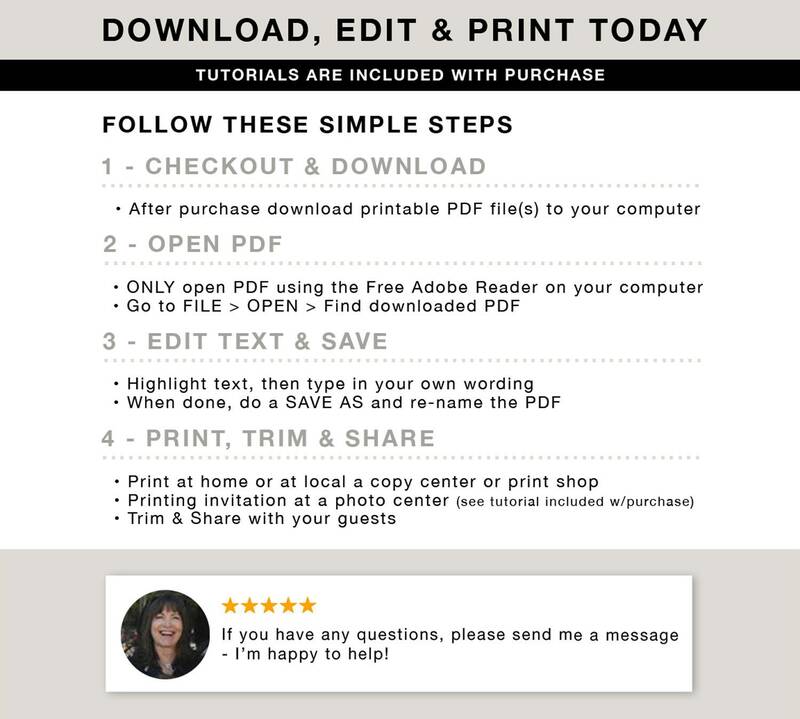 Kit includes: SIX Editable Favor Tags to a page ★ Plus Information for materials need & paper suggestions ★ A tutorial for editing text in the FREE Adobe Reader. 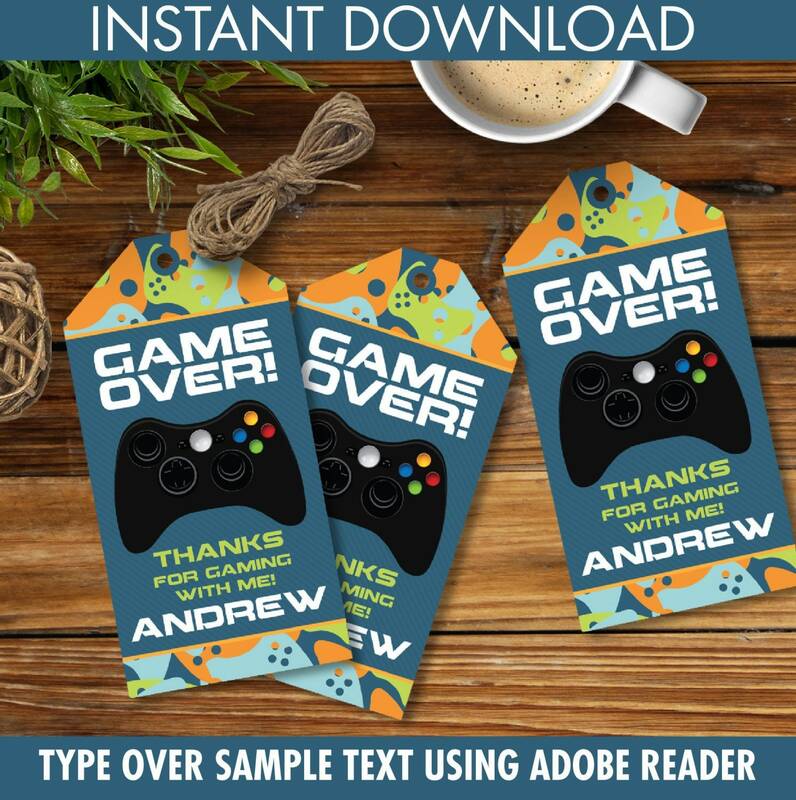 These BLUE CAMO VIDEO GAME PARTY Party Favor Tags are a quick and easy addition to your party or gift… simply download, edit text, print, cut to size, punch your hole, then attach with bakers twine or ribbon… it's a piece of cake to make! We had to make party favors last minute for my son's birthday party and these were adorable tags for the favor bags and got lots of compliments! These favor tags were perfect. 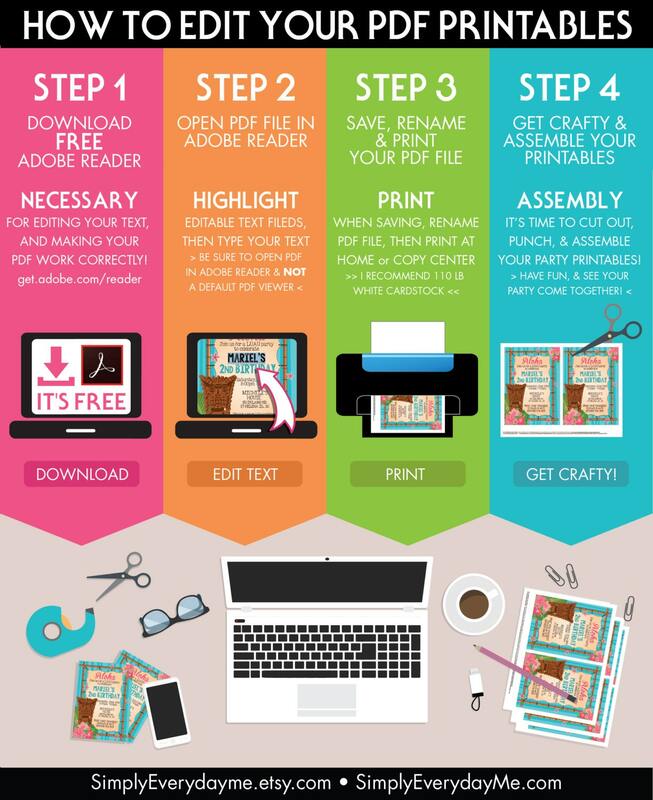 They saved me a lot of additional work.